is fresh pressed and hand-crafted from world class apple orchards in the Pacific Northwest. Our five apple blend and unique finishing process has resulted in several prestigious awards in our first year including two “best of show” awards. We are crafting a hard cider that gets it right, is exciting and attracting loyal fans. 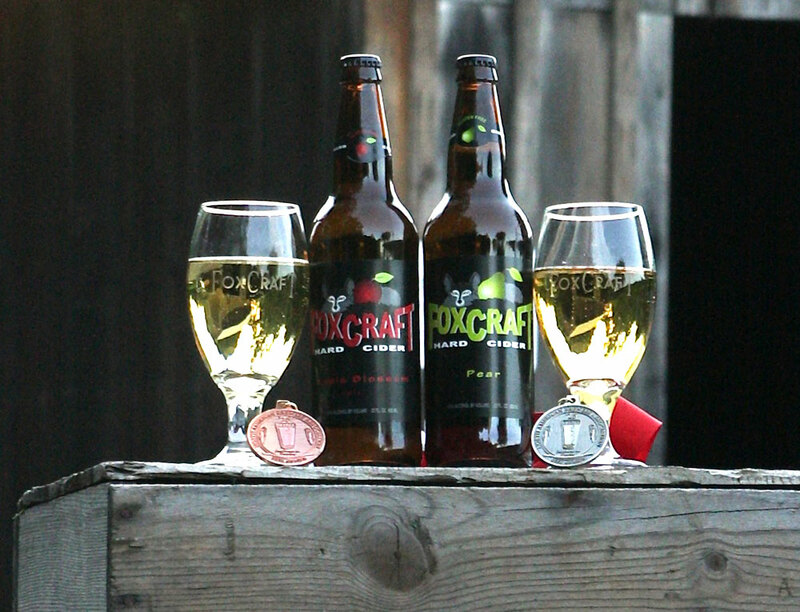 is an award winning, ultra-premium hard cider crafted to deliver a New-World quality taste that is equally refreshing and memorable. It’s the cider that’s shaking up the tradition and inspiring a new category.